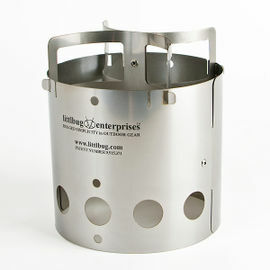 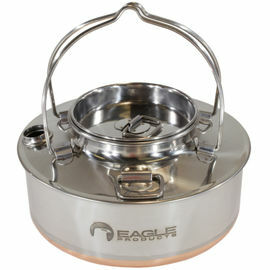 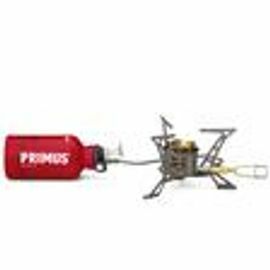 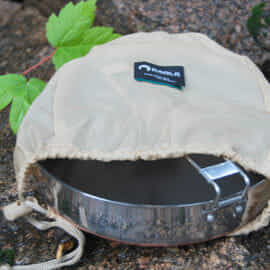 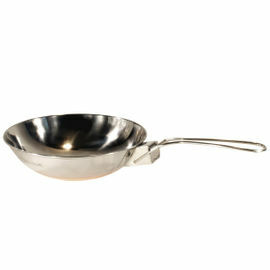 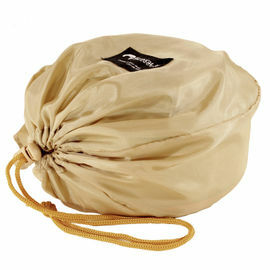 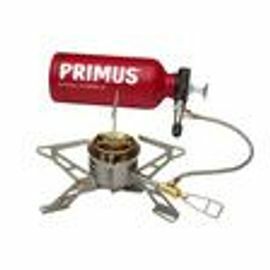 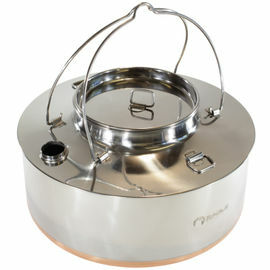 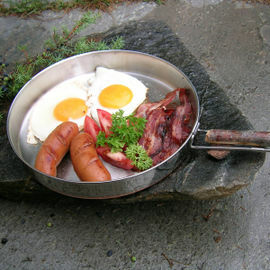 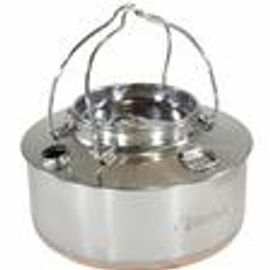 Top quality cooking utensils and camping stoves for camping and bushcraft can be hard to find. 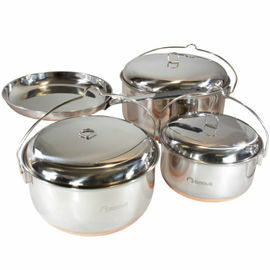 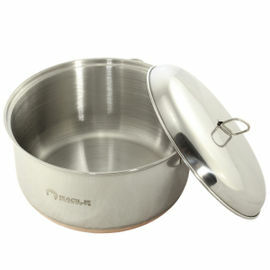 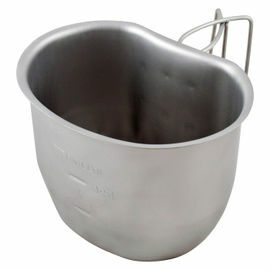 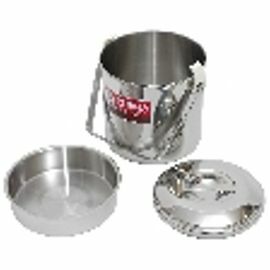 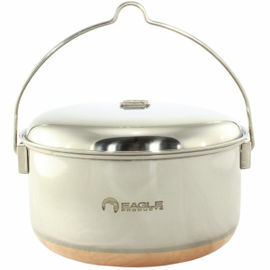 We have selected some practical and durable, Stainless Steel Billy Cans and cooking equipment that will last a lifetime. 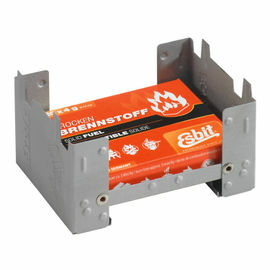 Ideal for both open fires and camping stoves. 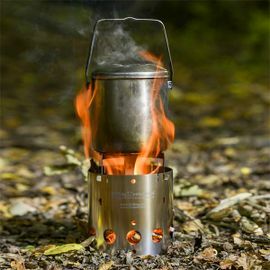 Essential camping equipment for your next bushcraft expedition or family camp.